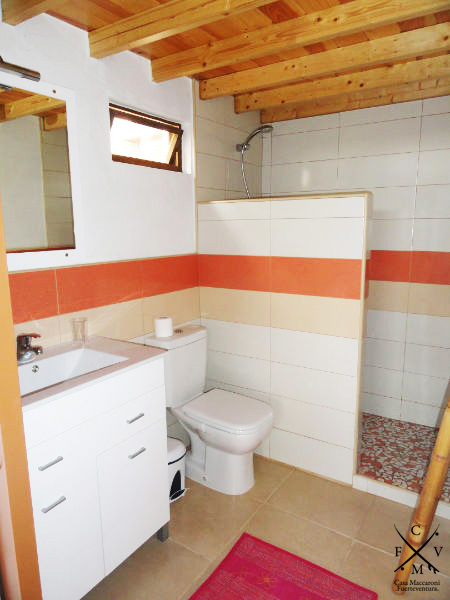 If you want relax with yours friends and stay in privacy we have suggestions for houses to rent for small periods. 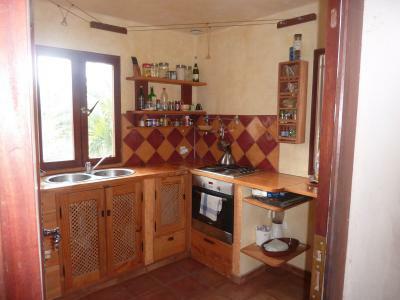 Two, four, six, eight or up to twelve people, from one week to a few months. 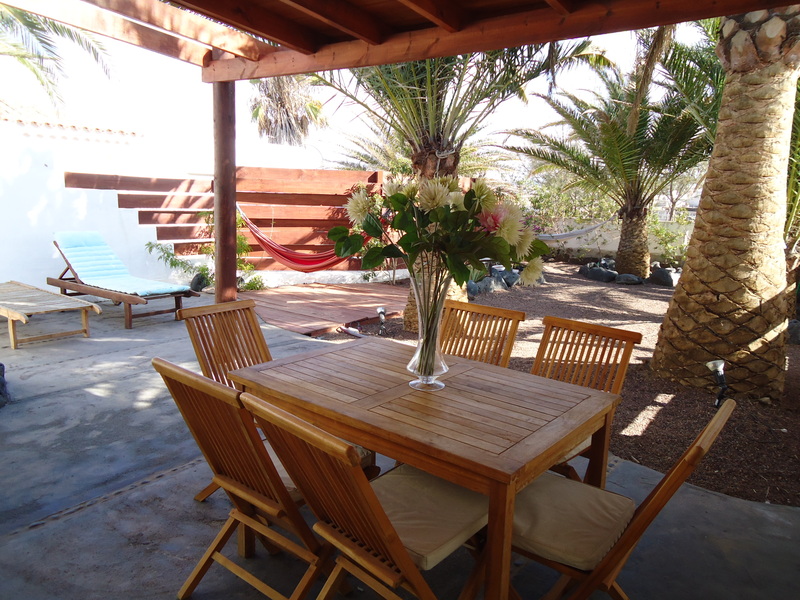 Including Wifi, jacuzzi, swimming pool, and a beautiful garden. 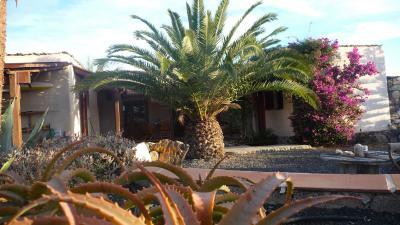 Every house has different prices depending on the location, amount of people and the season. 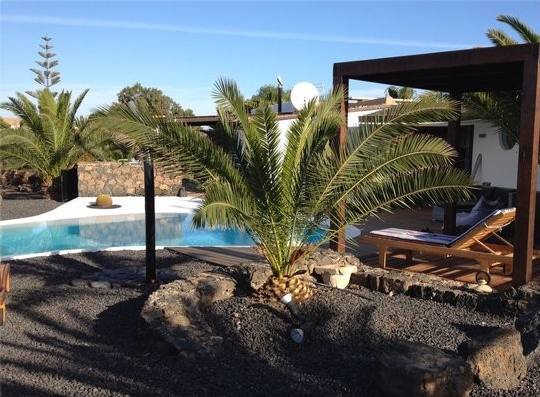 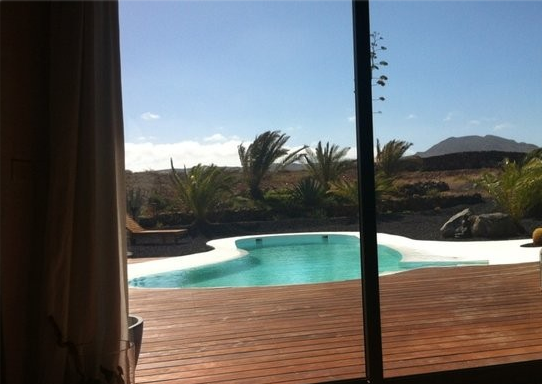 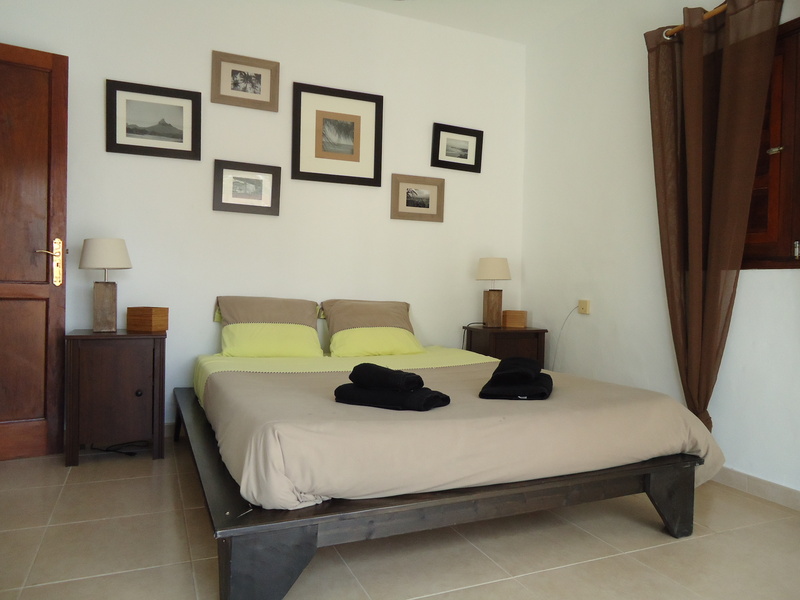 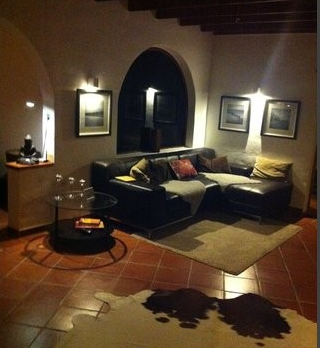 A luxury villa with swimming pool, located down the Lajares volcan. 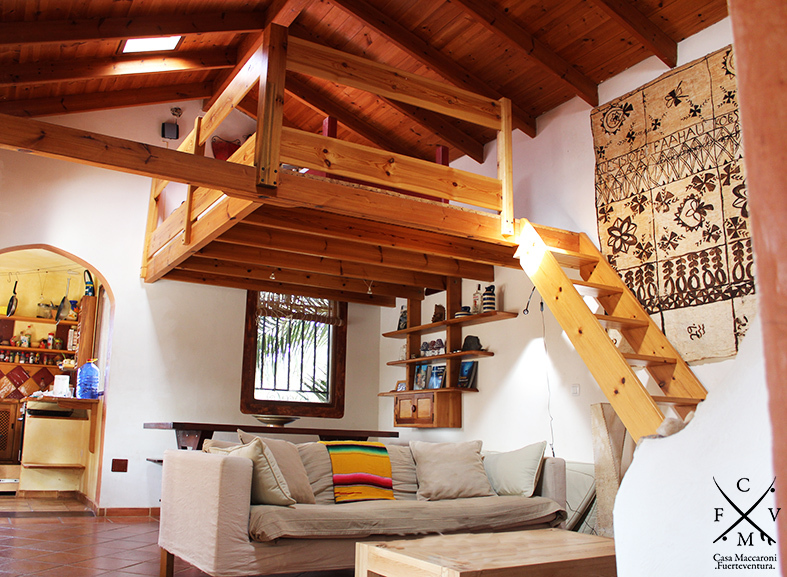 An amazing handmade wooden house in the Lajares downtown. 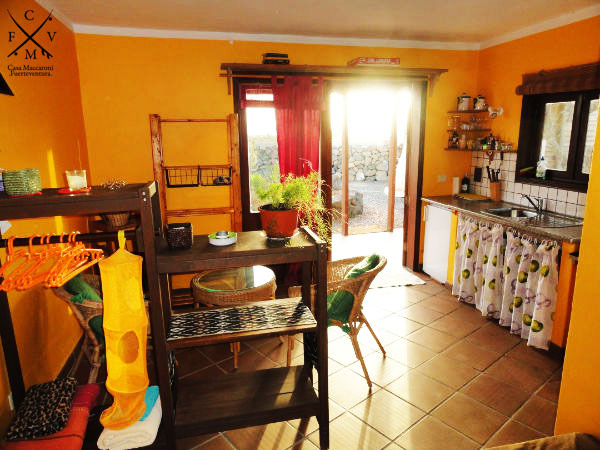 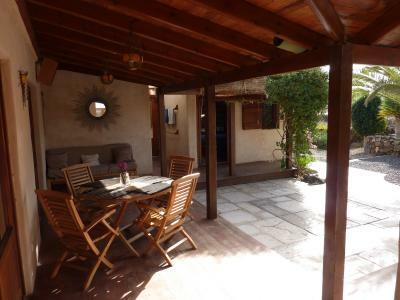 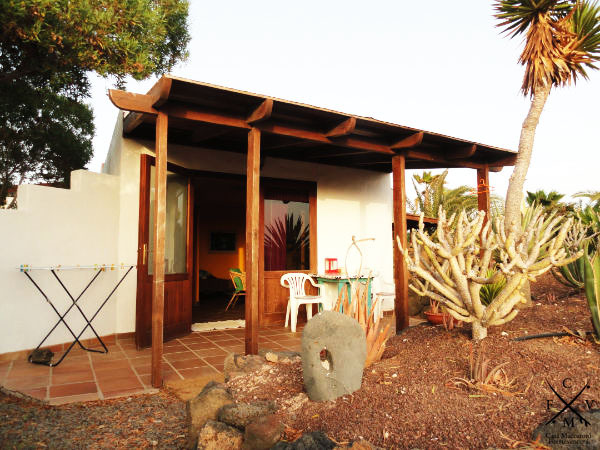 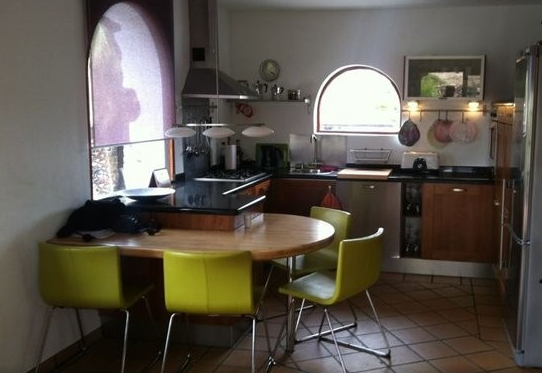 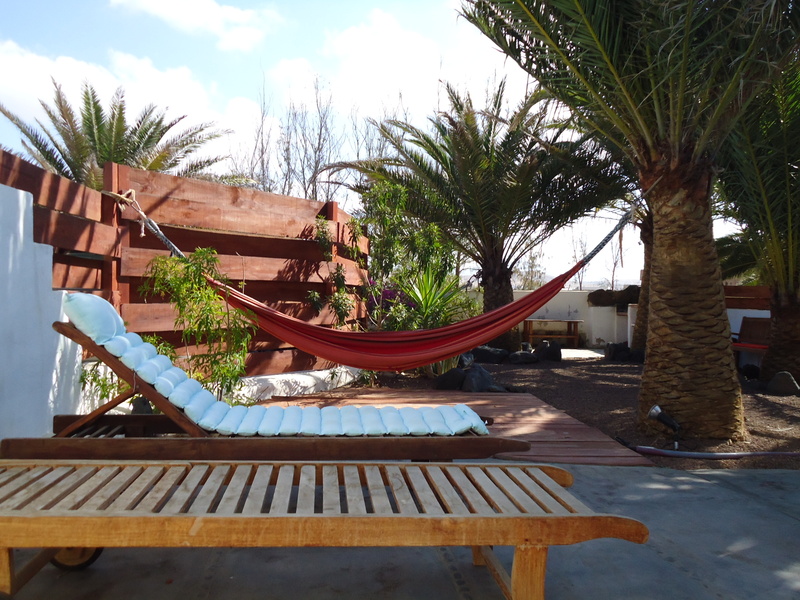 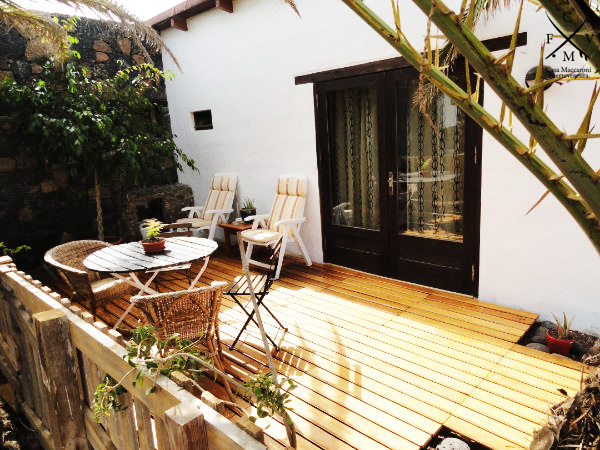 A charming villa with two bedrooms, living room and an amazing garden/chill out zone. 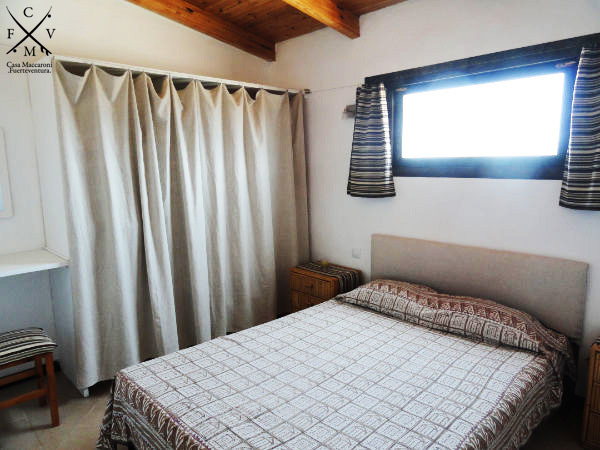 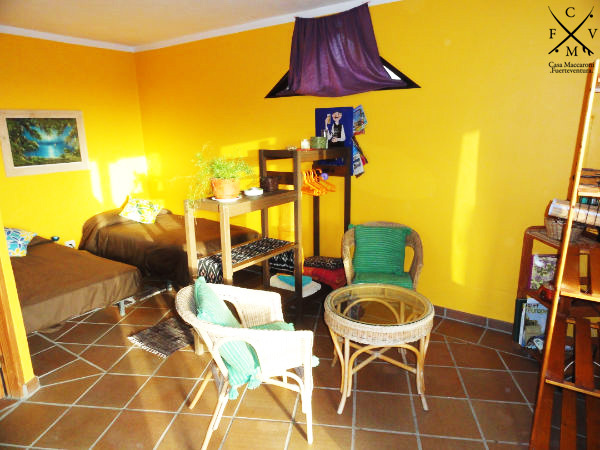 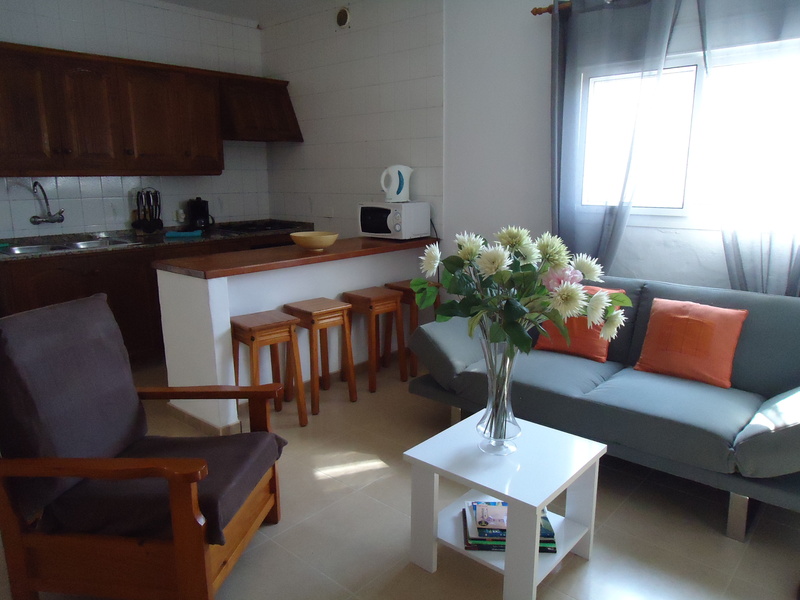 A apartment with garden, located in a quiet and relaxed area close to Lajares. 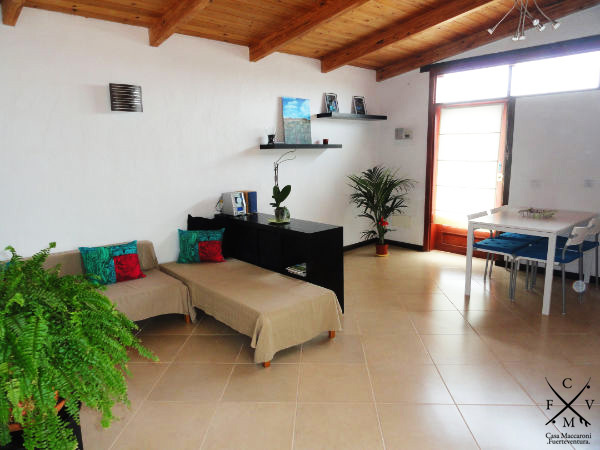 Small apartment with amazing view, ideal for one or two people.